The U.S. government has recovered about half of the initial $4 billion in bailout money that was extended to Chrysler under the Bush administration, the Treasury said Monday. The $1.9 billion, while less than face value, is ''significantly more than the Treasury'' expected to recover on the January 2009 loan intended to help Chrysler operate while restructuring. 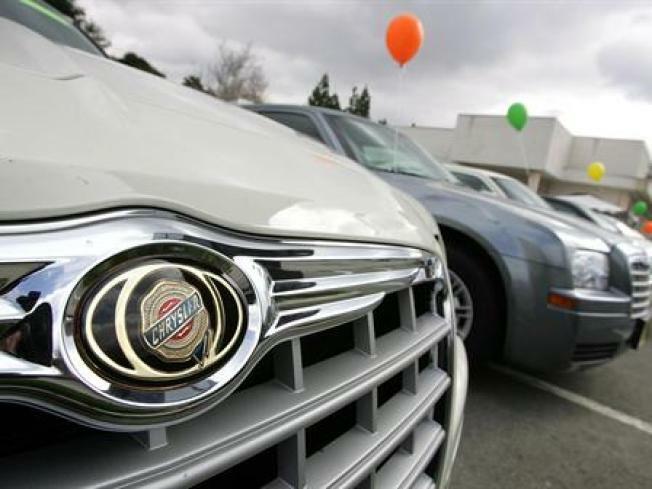 Chrysler later overhauled its operations under Chapter 11 protection, receiving another $8.5 billion in bankruptcy and bailout funding from the government. That loan money is not due in full for several years. The payment to Treasury on the initial debt was made by the parent of Chrysler Financial, the auto loan financing arm that no longer operates. Separately, repayments under the U.S. government's corporate bailout initiative, known as the Troubled Asset Relief Program (TARP), from banks, automakers and other companies stand at $189 billion, the Treasury said, noting the total was well ahead of projections for 2010.